Note: To use your Amazon device you will need to have 4Network enabled on your account. 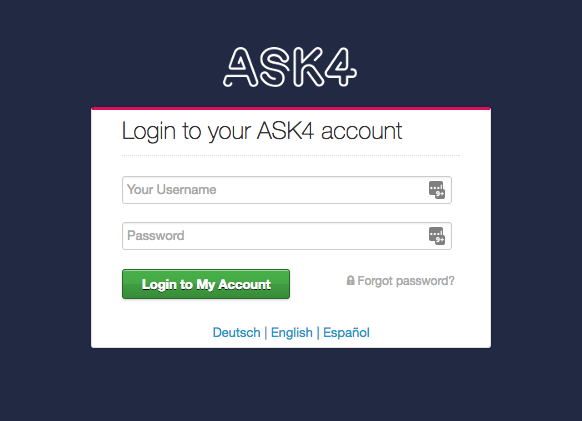 4Network is part of the 4Connect-Plus add-on. If you don’t already own the 4Connect-Plus add-on, please follow the instructions to purchase this here. For the smoothest setup experience, please follow our guide before powering on your new Amazon device. This guide currently applies to the Amazon Echo, Dot, Tap, Fire Stick and Fire TV. As your Amazon device does not have a web browser, we first need to add it to your account from a computer, phone or tablet. 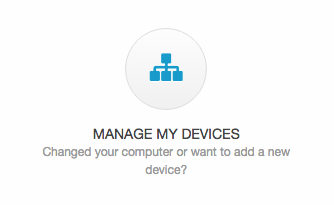 Now we just need to add your Amazon Device to your account by clicking the blue Add New Device button. Now enter a name and the MAC Address we took earlier, then click Add New Device. You’re now ready to power up your device and connect it to the network. Follow the instructions that came with your device to complete the setup.